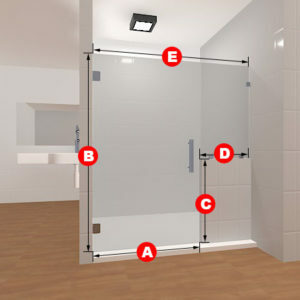 For those who have shower entrances that need to be occupied in a bit of a different way, this shower door set is here for you. 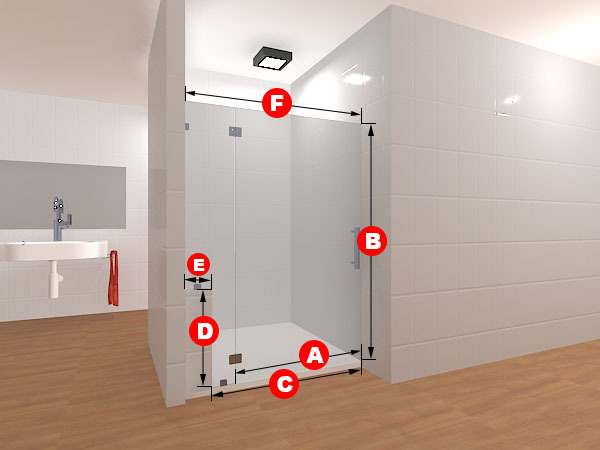 It&#039's made just in mind with those that have partial or small walls in the design of their shower entrance. 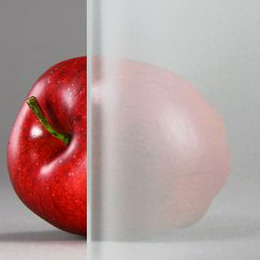 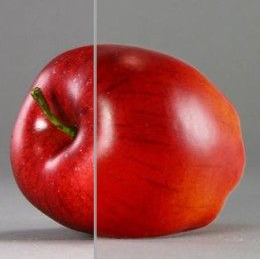 The glass can be either clear or frosted for your specific enjoyment, as can the dimensions of the glass. 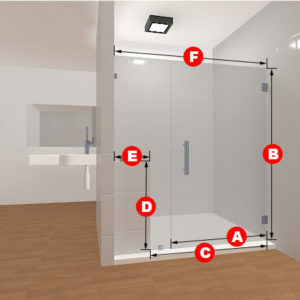 Included in the package are two glass panels, two glass to glass hinges, one glass to floor clamp, and two glass to wall clamps and a handle. 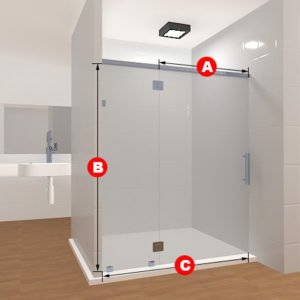 For those who have shower entrances that need to be occupied in a bit of a different way, this shower door set is here for you. 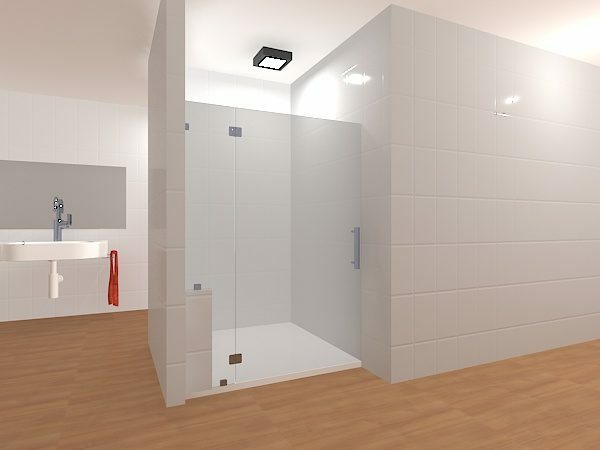 It’s made just in mind with those that have partial or small walls in the design of their shower entrance. 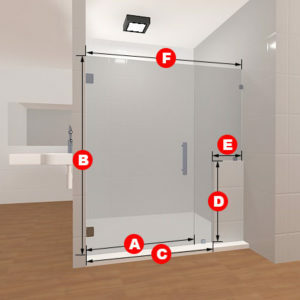 The glass can be either clear or frosted for your specific enjoyment, as can the dimensions of the glass.